we are having a party! artists and performers from portugal, england, germany, brazil, turkey and russia are scheduled to present their work, conduct workshops and fraternise gently. extraordinary things are going to happen, including a performance by chocolate puppets. many good things are brown, and we will share these too. food, for example, and beer. and we will be there with our good friend sabine. MAO (marionetas, actores & objectos) of viana do castelo will perform a terrifying allegory and they will also offer a workshop with chocolate puppets. 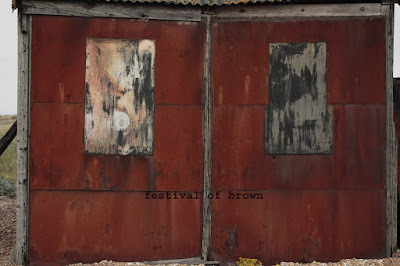 sabine portela, german artist and photographer, will show some wonderful brown paintings.